Call 911 for ambulance service. 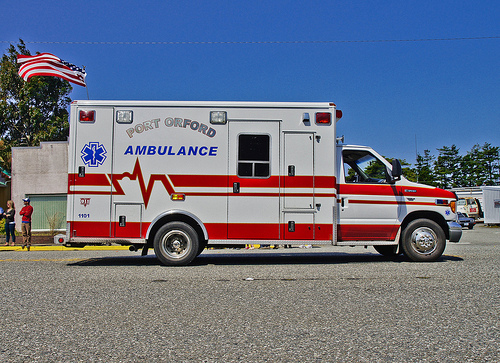 Cal-Ore and Port Orford Community Ambulance provide ground ambulance service within the Curry Health Network service area. 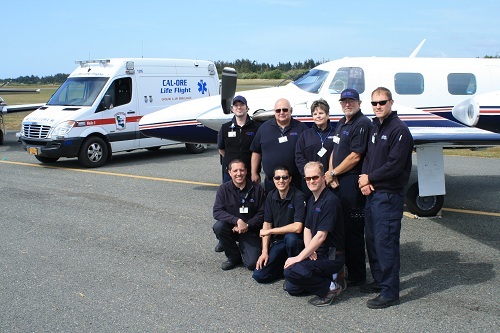 Patients requiring transport for a higher level of care will be transported by ground ambulance, or will be flown by air ambulance via fixed wing airplane from the nearest airport, weather permitting.